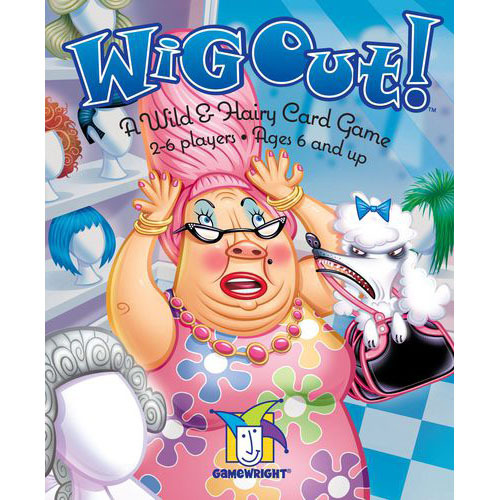 Flip your wig for this fast and frenzied card game that will put your frizzy in a tizzy! Race against your opponents to get rid of cards by matching all kinds of colorful hairstyles. Put together a pair of Pigtails. Combine a couple of Cornrows. Match a Mullet or some Mohawks. The first player out of cards is a cut above the rest! The kids absolutely love this game and it is great for a wide range of ages.